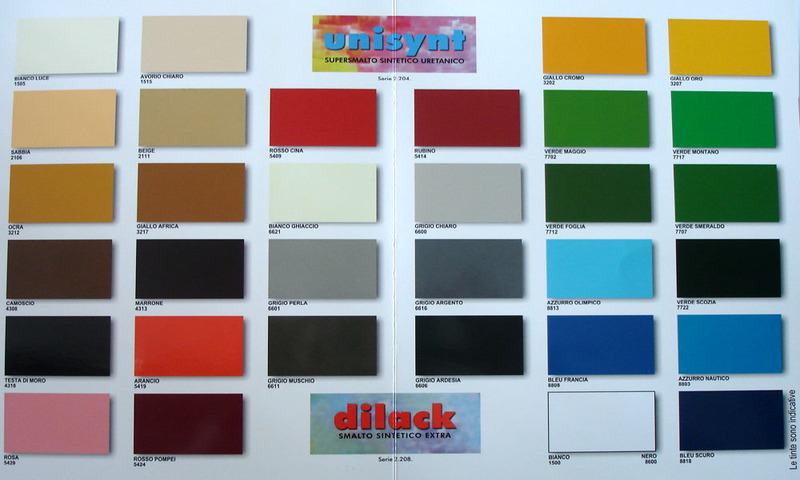 Synthetic super enamel, for exterior, special urethanic unyellowing resins based. It is suitable for the protection and the decoration of wooden and iron hand-manufactured goods. Excellent characteristics of covering, dilatation, brightness and spreading rate. Excellent resistance to the exterior and the ageing; it is suitable for crafts and high quality finishes.